The Arlo Ultra home security camera system consists of a 4K security camera with a 180-degree field of view and an integrated spotlight, as well as a SmartHub that connects to the user's router to provide extended Wi-Fi range for Arlo cameras. The package includes a one-year subscription to Arlo's Smart Premier, which provides cloud recordings and user-defined motion zones to reduce false notifications. This 6.22-inch Android smartphone features a rear dual-camera system - consisting of a 13-megapixel camera and a 2-megapixel camera - and a 20-megapixel front-facing camera. The front-facing camera features artificial intelligence (AI) technology, such as AI Face Beauty and AI Selfie Lighting, that detects a subject's age, gender, skin tone and lighting environment, and automatically enhances the subject's features. 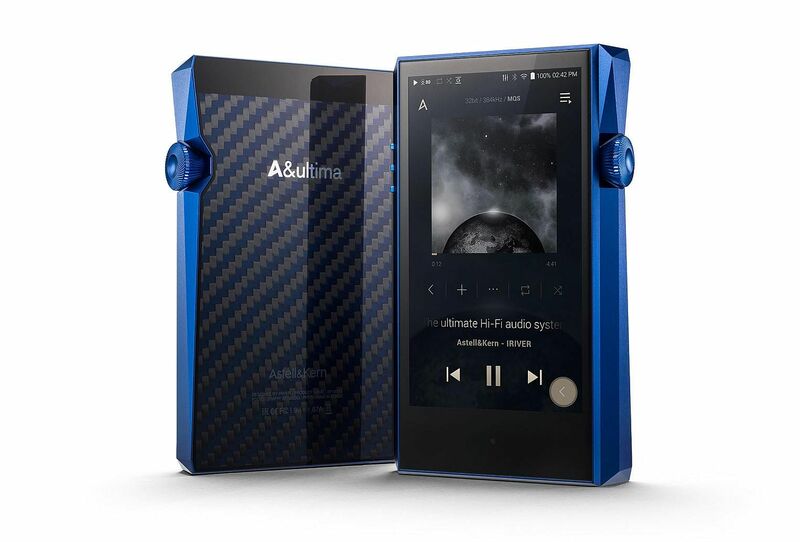 The A&ultima SP1000M is the latest portable high-resolution audio player in Astell & Kern's line-up. Powered by dual AK4497EQ chips from Asahi Kasei - each dedicated to a stereo channel - the SP1000M boasts high-resolution and three-dimensional sound. Its octa-core processor enables fast performance regardless of the size of music files. Its 4.1-inch LCD touchscreen allows users to easily control the device with one hand. It has a 128GB onboard memory, which can be expanded via a microSD card. Measuring 80cm by 30cm, the Tecware Haste XL RGB easily fits a full-sized keyboard, with ample space for mouse movement. It has a high-density surface engineered for precise mouse movements and a non-slip rubber base for a secure grip. 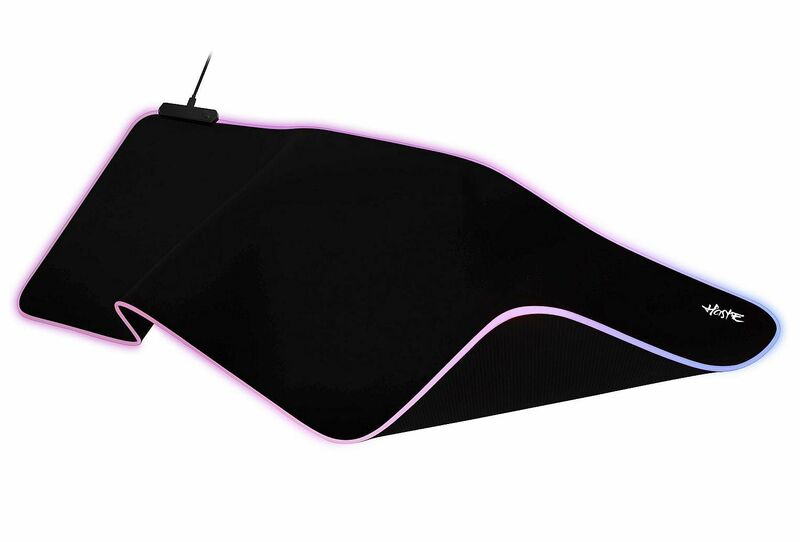 Furthermore, it has RGB illumination along its edges with 10 pre-set lighting effects. 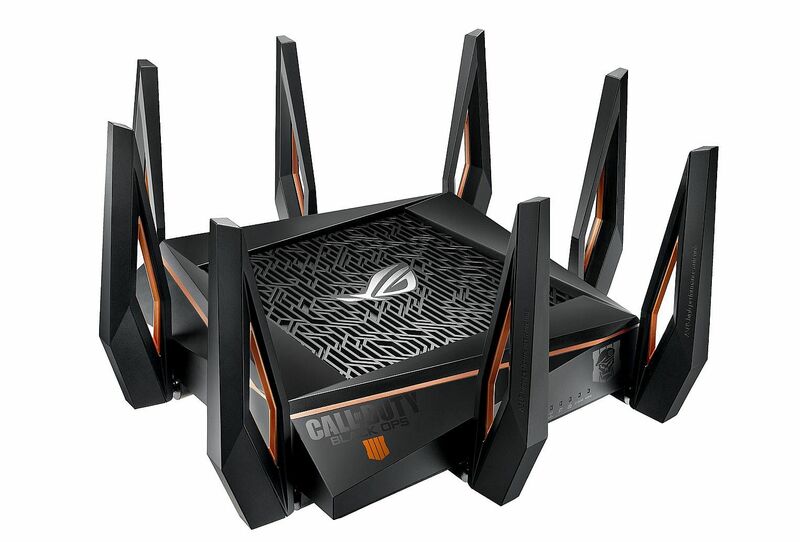 Asus' gaming brand Republic Of Gamers (ROG) has partnered game developer Activision to create the limited-edition ROG Rapture GT-AX11000 Call Of Duty: Black Ops 4 Edition gaming router. Its hardware and software user interface feature Black Ops 4's military-themed design elements. The router comes with a download code for a free PC copy of the game, which is redeemable till April. 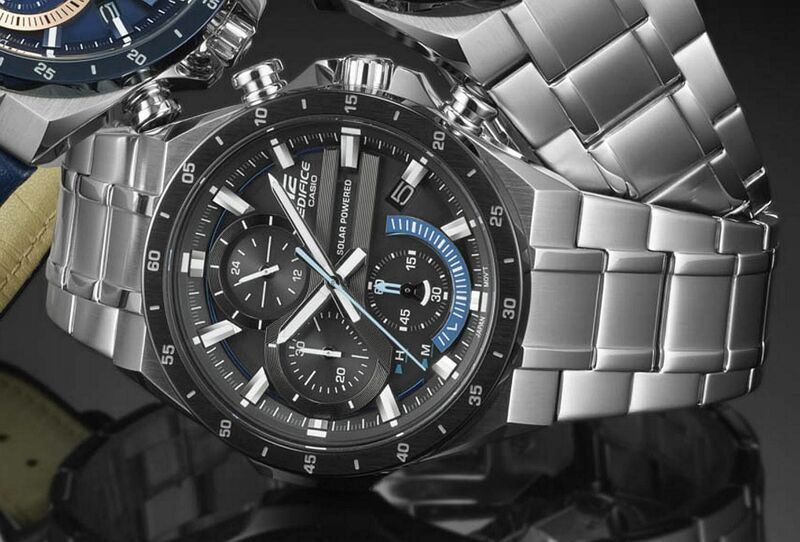 The Casio Edifice EQS-920 is for those who dislike having to charge their watches. It works on solar power and one charge is said to last five months. To check the battery level, simply press and hold a button and the inset hand will point to either L (low), M (medium) or H (high).